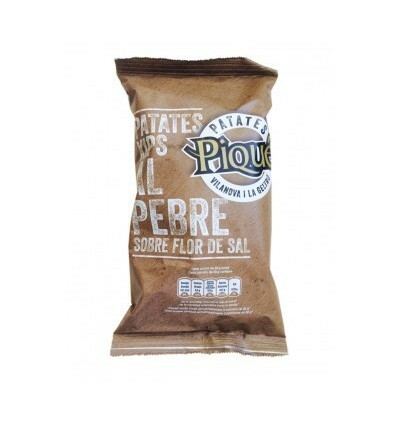 Buy Black Pepper Potato Chips - Pique 150 gr. > Comestibles>Patatas & Snacks>Potato Chips Black Pepper - Pique 150 gr. Black Pepper Potato Chips by Piqué, are made very close to the Mediterranean Sea. For spicy and black peppers lovers this Potato Chips will not leave you indifferent and will be the sensation of your vermouth. 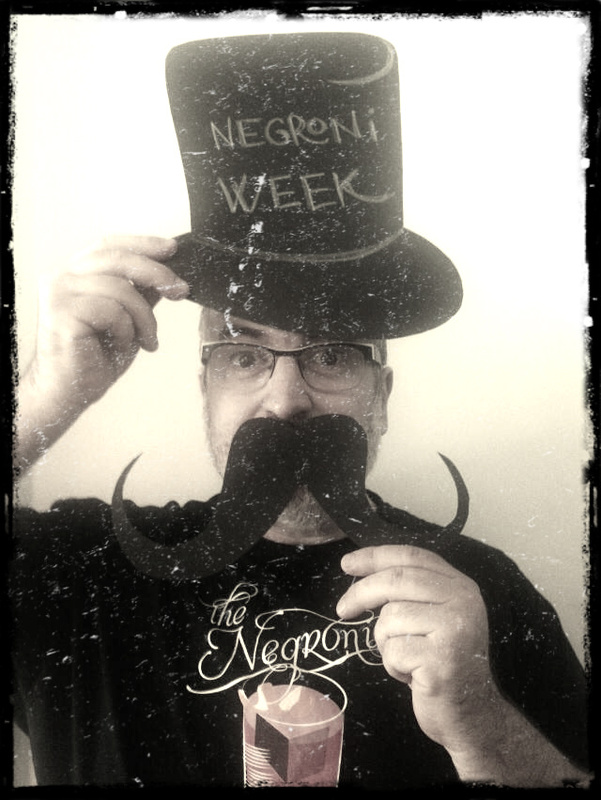 Ideal to taste with a fresh and quick vermouth or to dip with the cockles. A potato with an exceptional spiciness. Also you can buy Black Pepper Potato Chips - Pique 55 gr.